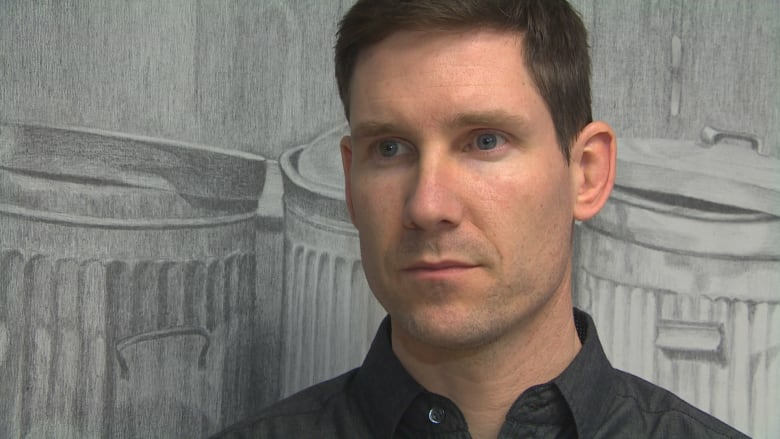 The firm responsible for processing all of Winnipeg’s recycling is asking for the city to up its contract by $1.5 million over two years so it can keep sending materials to China for recycling. The firm responsible for processing all of Winnipeg's recycling needs the city to up its contract by nearly $1.5 million over two years so it can keep sending materials to be recycled in China, according to a city report. If the city doesn't foot the bill, it will have nowhere to export nearly 60 per cent of recyclable paper products — about seven per cent of all recycling and worth about $3.8 million in revenue — says the report, slated to be submitted to the policy committee responsible for the file on Feb. 1. "It's frustrating in a way, because it's not a cost we planned for," said Coun. Brian Mayes (St. Vital), the chair of the city's standing policy committee on water and waste, riverbank management and the environment. "On the other hand … if we did nothing then we're just going to come out behind. To me, yeah, it is pretty straightforward that this [additional funding] is the best option." According to the report, Emterra, the company that handles the processing of Winnipeg's recycling, would use the roughly eight per cent funding boost to bring on additional staff to sort and monitor materials and tackle enhanced equipment maintenance. Without those changes, it won't be able to process recycling to level of new standards set by China that took effect on Dec. 31, 2017. Cities across North America have been struggling to meet the new, more stringent standards, which crack down on recycling shipments contaminated with unusable garbage. 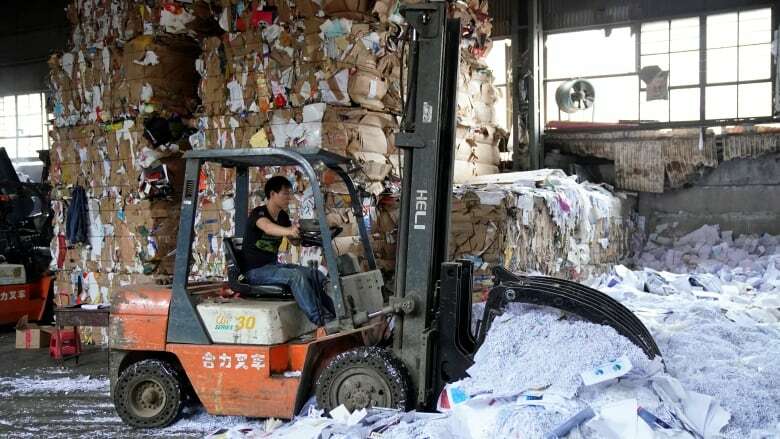 China had previously been refusing shipments for months, causing a backlog of materials to build up in some cities that rely on exporting recyclable material there. By this month, Calgary had already stockpiled five million kilograms of recycled waste since October. The City of Halifax wound up burning 300,000 kilograms of film plastics after seeking approval to divert the material to the landfill. Winnipeg generates roughly 30,000 tonnes of old newspapers and mixed-paper materials per year, according to Mark Kinsley, supervisor of waste diversion for the City of Winnipeg. Switching to another export market isn't an option, the report notes, because domestic and other foreign mills are either unwilling or unable to take on new suppliers and have tightened their own quality requirements. "There isn't the same capacity anywhere else in the world," Kinsley said. "That's why everybody is working hard to meet the new [specifications] so that material will still continue to make its way to China." If the request is approved, Mayes said the increase would have no impact on property taxes or garbage and recycling fees, at least in the short run. The city would strive to find the cash within its existing operating budget, he said, and could get as much as 80 per cent back from its industry funding partner, Multi-Material Stewardship Manitoba. 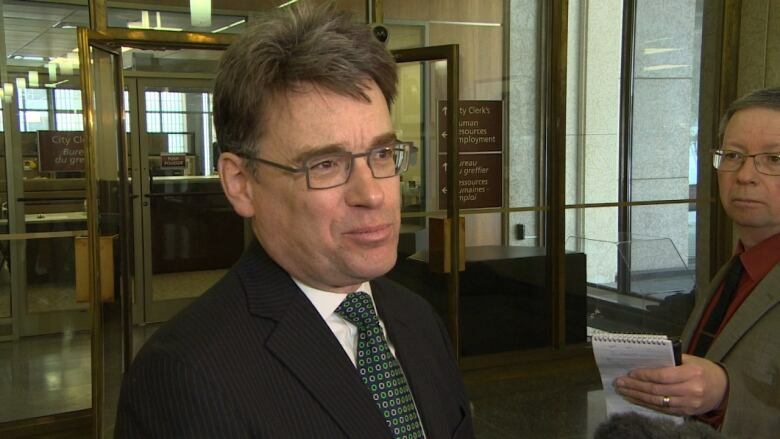 Due to the structure of the MMSM's funding agreement with Winnipeg, that money would flow within a few years, Mayes added, so Winnipeg would still need to find a way to cover the cost until then. "It's like a three-year rolling average they use to calculate payments, so it's always a little behind. But we don't have the luxury of time here to do nothing," Mayes said. "We don't want to be stockpiling or burning [materials]." According to the report, the city would likely have to provide an additional estimated $694,371 for 2018 and $538,984 for 2019, on top of roughly $226,000 to cover 2017 expenses, for a total increase of $1,459,167. The 2017 change wouldn't require a budget adjustment for that year. The actual numbers aren't clear yet because they're based on fluctuating amounts of recycling, market values and global economies. The report will be presented to committee next week. After that, it will proceed to the executive policy committee and city council.